The Achilles tendon is the largest bone in your body and is responsible for connecting the calf muscles to the heel bone. A complete or partly torn Achilles tendon can vary from a mild-to-severe burning pain and stiffness. Pain typically begins as a mild ache in the back of the leg or above the heel after running or other activity. 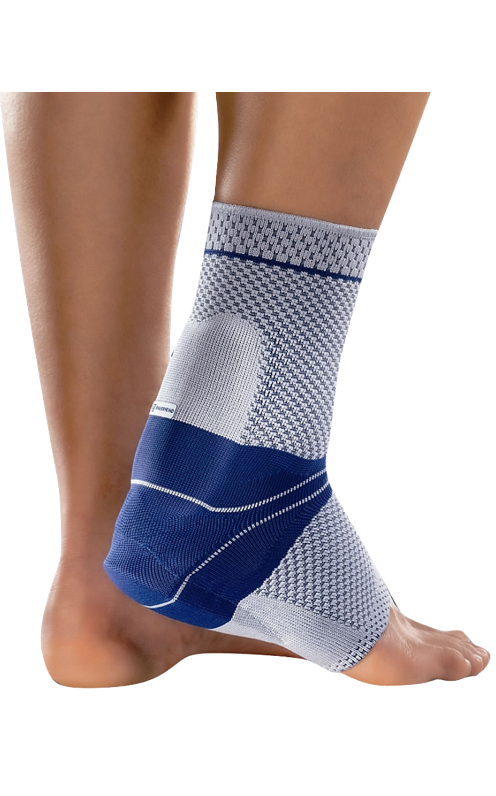 Caused by repetitive or intense strain to the Achilles tendon, commonly seen when individuals speed-up, slow-down or pivot too quickly. Tight muscles, fallen arches and prolonged use of high heels may also stress the tendon enough for a complete or partial tear. 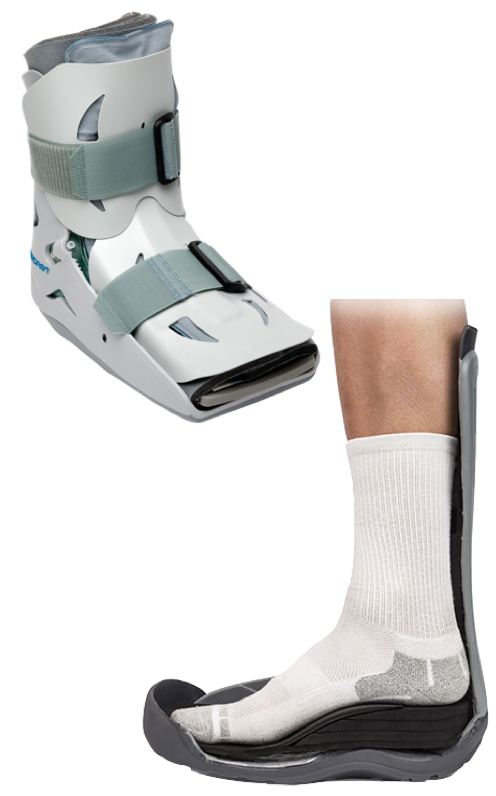 Braces involving a combination of heel-lifts and compression are used to reduce stress placed on the Achilles tendon.